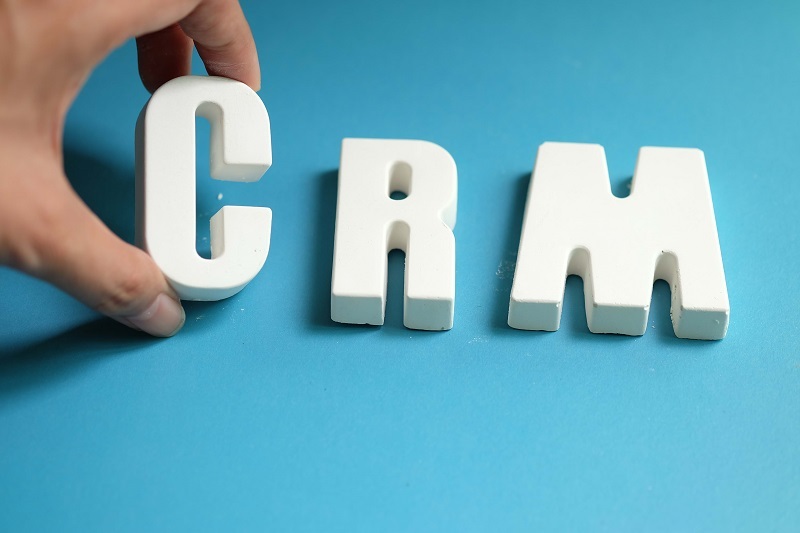 Connecting email marketing and marketing automation services with CRM technology will help to gain a better understanding of each relationship and increase customer engagement. Integrated marketing automation services track each recipient action and report this detail in CRM. This creates a contact engagement history that details every email open, click, bounce and unsubscribe instruction. As a result, marketing and sales teams can better understand customer interests and online behaviour, and use this intelligence to personalise messages that will drive increased levels of engagement. Connect tracked email actions to campaign responses, leads and sales opportunities in CRM to measure and report the return on investment from email marketing activity. Tracking each email recipient action in CRM enables personalised views to be created that list the most engaged contacts in response to one, or more campaigns. Weighted scores can be automatically applied that will rank the most active contacts. These views can be shared between sales and marketing teams to direct telemarketing activities, identify ‘sales ready’ prospects and enable account managers to identify potential interests or opportunities directly from their clients email actions. Configure integrated web forms and encourage recipients to share more detail about themselves. This will improve your understanding about each relationship and use this insight to effectively personalise marketing messages. Integrated web forms can be used to capture subscription preferences and enable email recipients to directly update this data in CRM that will increase the relevancy of marketing messages. Send personalised and timely messages by triggering email campaigns directly from CRM actions. 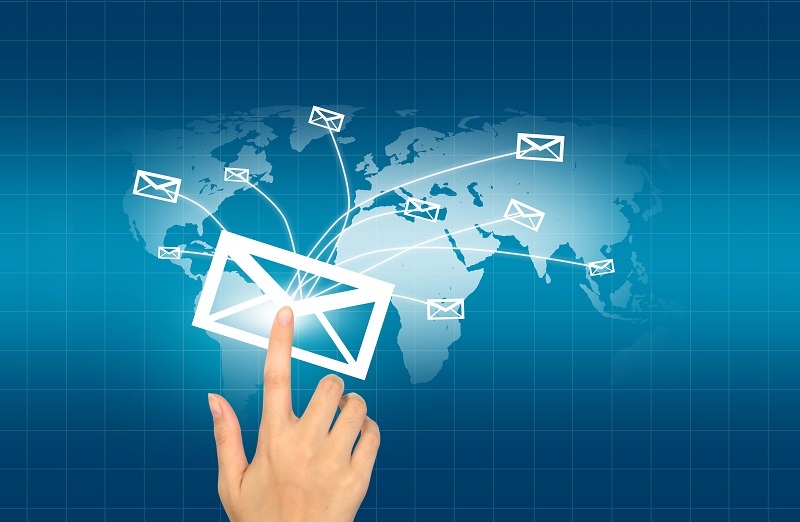 Record creation, changing a field or reaching a defined process stage are examples of some triggers to automatically send a single message, or a sequence of emails. Examples can include lead nurturing campaigns, feedback surveys and emailing case notifications. Create targeted CRM marketing lists and use data from previous email campaigns to assess the list quality. Using embedded analytics, the engagement of each marketing list member can be visualised including how recently they opened or clicked a previous email. Using this insight, action can be taken to exclude unresponsive recipients, or re-engage individuals to improve campaign metrics and support compliance with General Data Protection Regulation (GDPR). Integrated email marketing ensures that each subscribe and unsubscribe instruction is automatically applied and tracked in CRM to support compliance with privacy legislation including GDPR. Supporting functions include double opt-in processes, and automated unsubscribe suppression. Each opt-in/out action is date and time-stamped and data is protected by advanced role based security permissions. Use CRM data to adapt email content to audience members based on what you know about them to drive increased email clicks. Any contact data including gender, location, age group, job title, hobbies and products ordered can be used as the basis for dynamic email content. This enables highly personalised messages to be sent that will result in excellent recipient engagement and impressive campaign metrics.